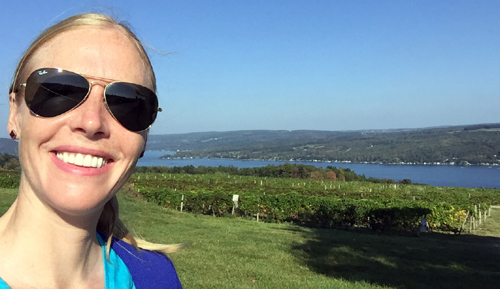 In this marathon, she’s on a global excursion relishing the great outdoors. Darley’s taking in the beauty of Martinique’s beaches and rainforests, hiking through Hong Kong, and traveling down Route 66 to a prairie. Who better than a world traveler to show us the beauty all over the world? CREATE Marathon: Darley's Earth Day airs Saturday, April 20 from 6 p.m. to midnight and Sunday, April 21 from 1 p.m. to 6 p.m. on WXXI-CREATE.